Although we will be working with you, the decision-making will, ultimately, be in your hands. During the design process, we aim to provide you with as much information as possible so you can find the perfect windows for your home. 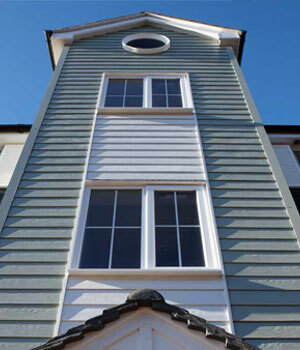 If you’ve decided on a window or set of windows for your home, we’ll send out a surveyor to take some measurements. 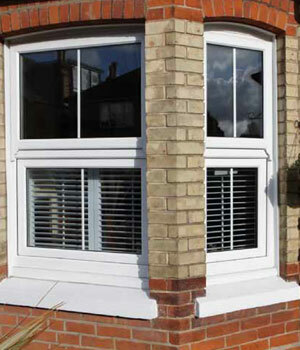 It’s essential for any replacement windows to fill the space left by the old ones to the millimetre. Otherwise, there is a risk of your home not being completely sealed from the outdoors, leaving space for rain, wind and other forms of weather to get inside. Our sister company, Evaframe, is a fabricator of aluminium and uPVC windows so they will be the ones creating your perfect windows. Using the design and measurements that we’ve provided them with, they’ll begin fabricating your windows in their state-of-the-art manufacturing plant. As Evaframe is our sister company, your windows will be available far quicker than they would be from an installer who uses an external fabricator. This also means that we can guarantee a consistent level of finished product quality. 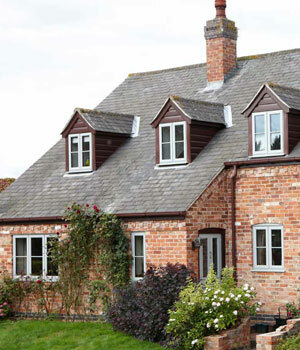 Once the windows have been built, our experienced and highly skilled team of installers will travel to your home and begin fitting them. When doing so, we will keep the site tidy and work in an efficient manner, to minimise the disruption caused to your everyday life. 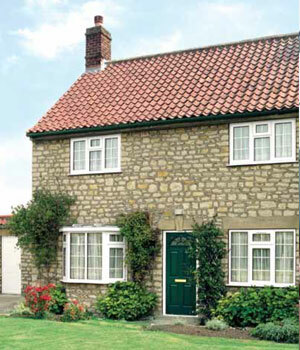 Live in South Wales or the South-West of England and looking for new windows? 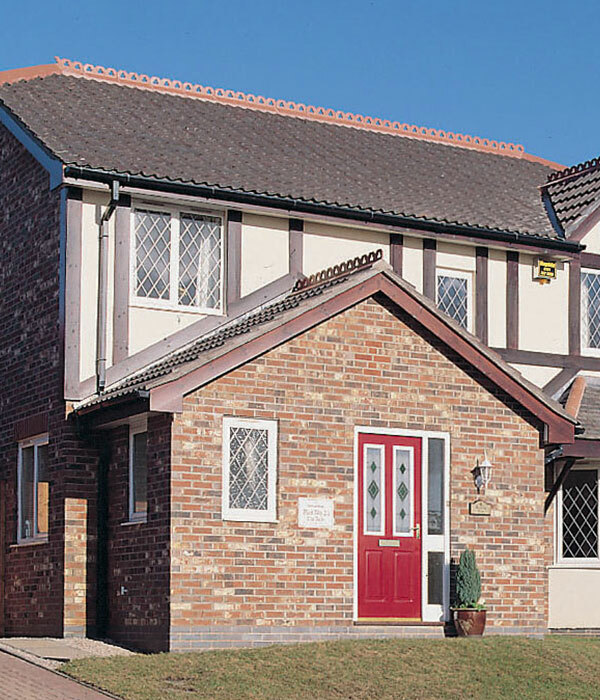 Get in touch with The Monmouthshire Window Company and see how we can help. We’re available to call on 01291 430 353 or can be contacted online.